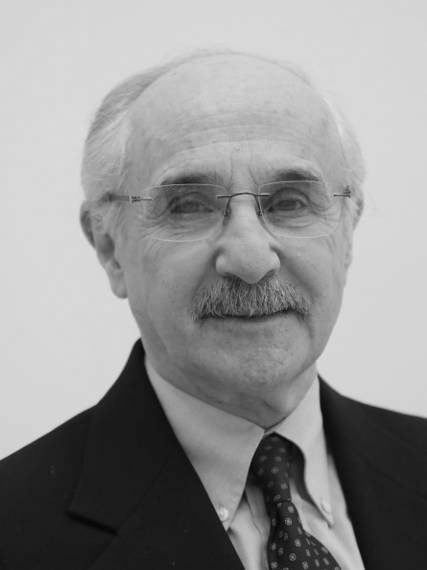 Edward S. Rubin is the Alumni Chair Professor of Environmental Engineering and Science and Professor of Engineering & Public Policy and Mechanical Engineering at Carnegie Mellon University (United States), where he founded the Center for Energy and Environmental Studies and the Environmental Institute. He is a Fellow of the American Society of Mechanical Engineers and past chairman of its Environmental Control Division. His research focuses on the mitigation of global climate change, including the study of energy systems, carbon sequestration, technology innovation, and climate policy options. In this last sphere, he has served as an advisor to the state governments of California (United States) and Alberta (Canada). His teaching achievements have been recognized with the Lyman A. Ripperton Environmental Educator Award, and the Distinguished Professor of Engineering Award, and he was a member of the Intergovernmental Panel on Climate Change awarded the Nobel Peace Prize in 2007.